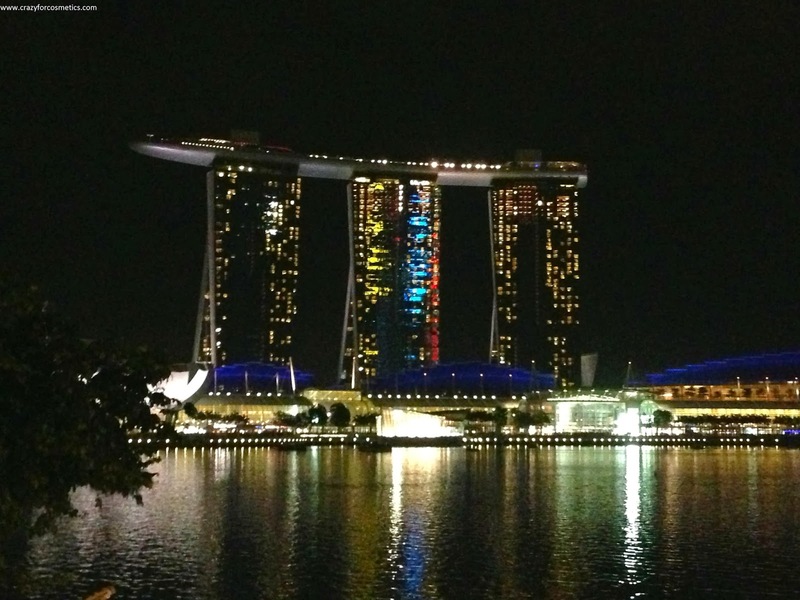 Singapore or Singapura (the “ Lion City “ ) over the last 40 years has transformed itself from a sleepy little island to one among the world’s best countries. Be it the amazing infrastructure, excellent public transport, its status as a financial hub or its party scene Singapore has something for everyone. 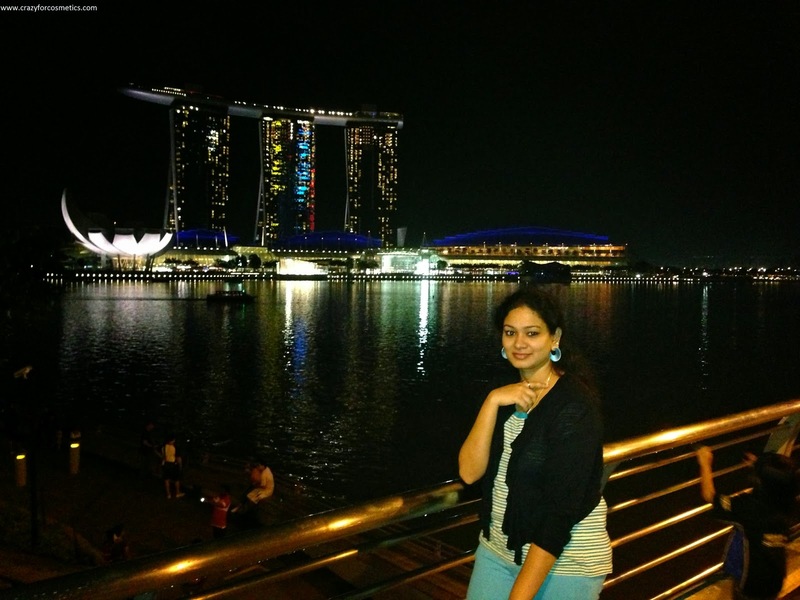 We were fortunate to visit Singapore during Jan 2013 during the Pongal Holidays in Chennai and we spent 5 wonderful days in this bustling little country so full of life. We had booked the late night Air India flight from Chennai to Singapore which would arrive in Singapore early Saturday morning, thus giving us full 5 days. 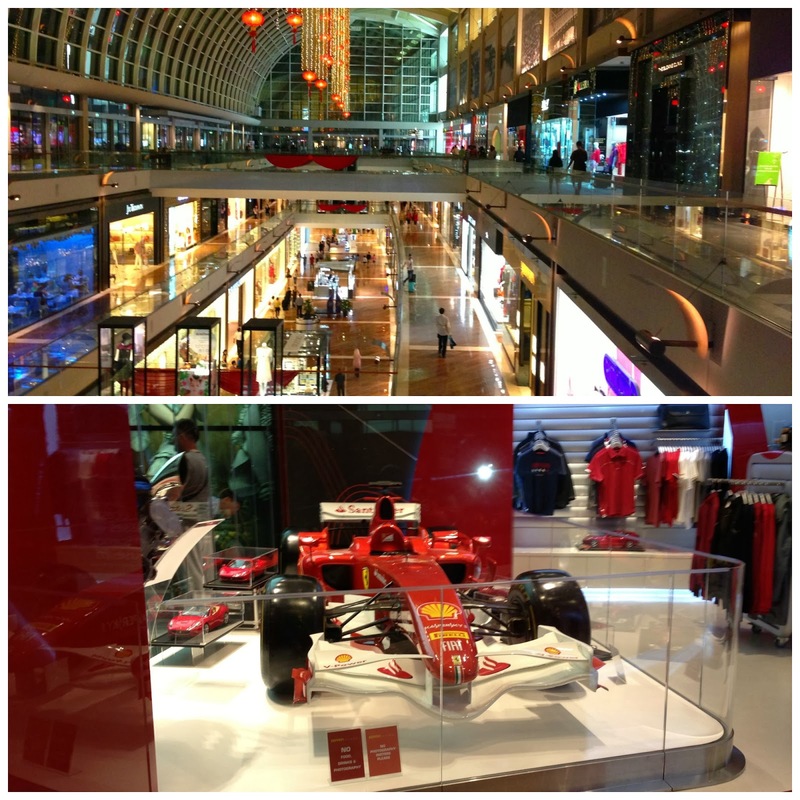 First impressions as soon as we arrived in Changi Airport were WoW!!! 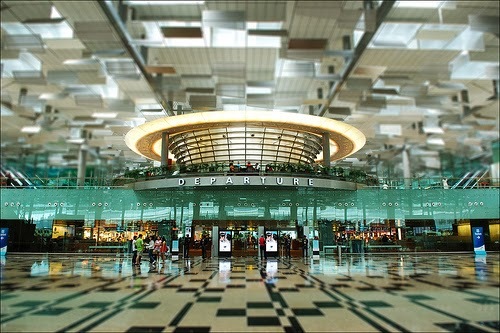 We have been to quite a few airports around the world but Changi Airport is easily the best. From its large number of duty free shops selling everything that you can think of at reasonable prices to its varied entertainment opportunities to keep you occupied, Changi is where you can easily spend a few hours without getting bored.. We had a quick breakfast at Adyar Ananda Bhavan ( a famous South Indian veg restaurant chain similar to Saravana Bhavan ) and headed off to our hotel in a taxi as we were carrying a lot of luggage. Tip : Though we took the taxi , it is advisable that you take the Airport Express line from the Changi Aiport which is probably the best and fastest way to reach your destination. 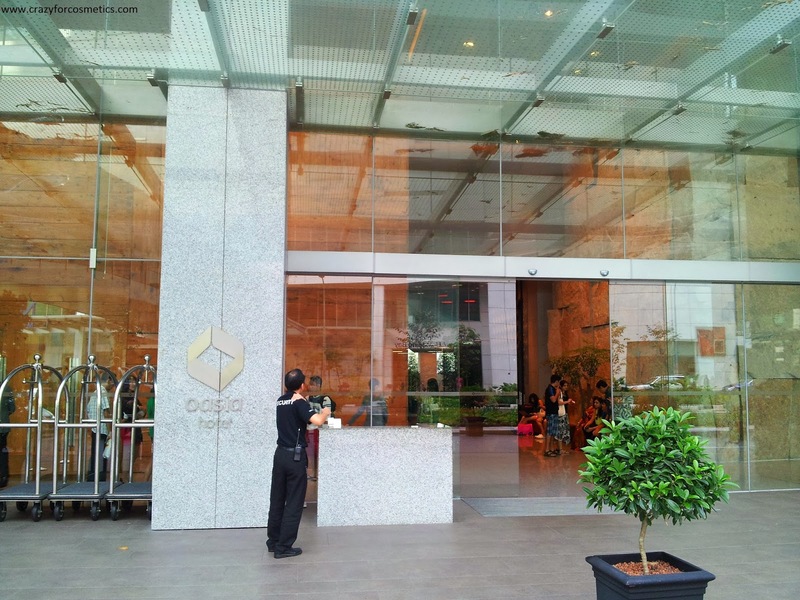 It was nearly a 45 minute drive to Oasia Hotel Singapore at Novena from the Changi Airport. We reached Oasia at 9 : 30 in the morning. 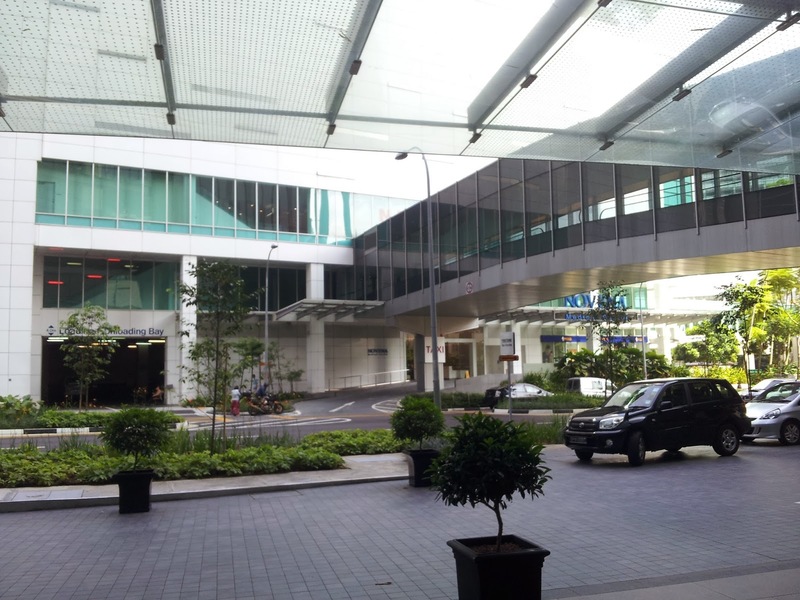 Location : The best feature of the hotel is its location with it being just above the Novena MRT. You can directly go by the elevator to the MRT which was very convenient for travel. Btw Singapore MRT is really good and cheap and is the best way to travel. Even when we needed to take a taxi we did not have much difficulty getting one from the hotel entrance.The famous Mt.Elizabeth Hospital is situated right opposite to this Hotel. 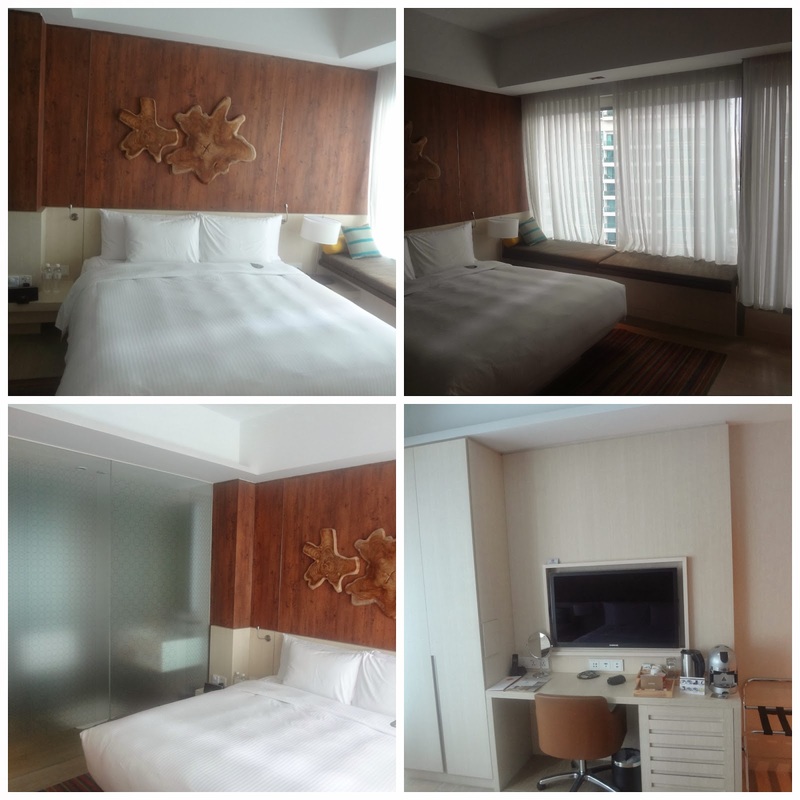 Beautiful Spacious rooms and Good Value for Money :The rooms and hotel in general is good value for money. The superior rooms we stayed in had all the necessary amenities and was spacious too. 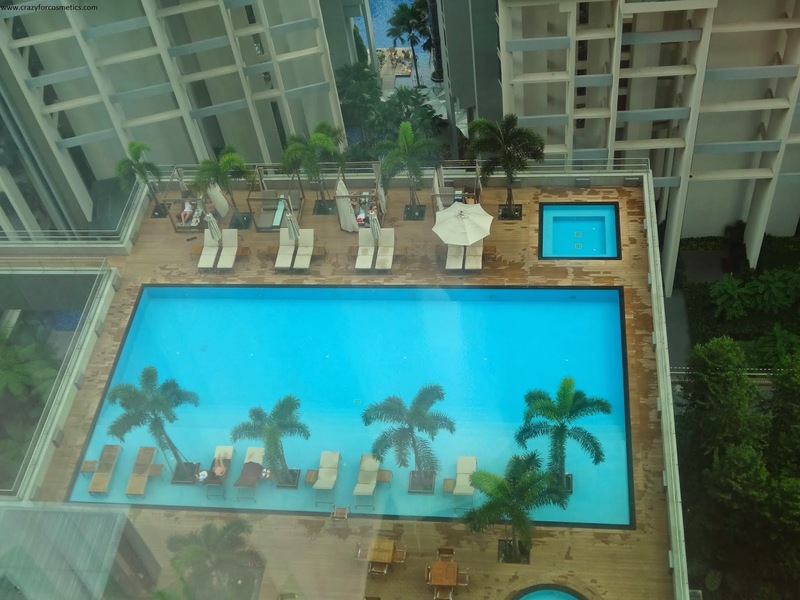 But if you would prefer a little more privacy you could book the club rooms which would give you access to the 22nd floor with a private swimming pool and private restaurant. Amenities: The hotel has a small gym and good sized swimming pool with a jacuzzi. It was good to have a swim early in the morning or late in the evening ( less crowded ). The swimming pool is on the 8th floor and you are surrounded by high rise condos of Novena. Food and service : We had only the buffet breakfast and it was a decent spread with no complaints. Tip :Buffet breakfast is available in the ground floor ( close to reception ) and eighth floor ( next to gym ). The spread in the ground floor is better. The staff were friendly and the check in- checkout was smooth. EZ Link Card: The best way to get around Singapore is via the MRT. Singapore has an amazing MRT system and all major attractions are only a stone throw away from the MRT stations. The cheapest way to use the MRT network is via the EZ Link card which is basically a preloaded card on which you could top up as per your requirements. EZ Link cards counters are available in most MRT stations and the same can also be used for travel via the buses. More info on EZ Link Cards can be found here. 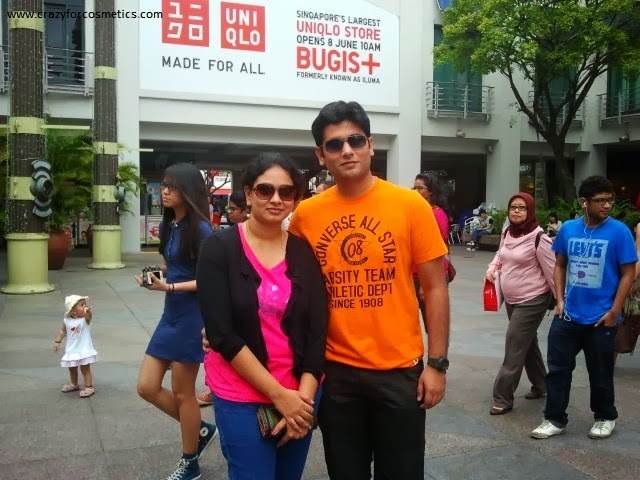 The first place we visited was Bugis Market which offers an experience of Asian Street markets with lovely collection of souvenirs, T shirts, accessories like clutch, belts, earrings & necklaces. You can also have a taste of Asian Street food if you are interested. The market is covered by glass shelters & protects people from the daily downpour and also lets sunlight seep in. The shopkeepers are pretty friendly & there is no need to bargain in most of the shops since they have offers like pick up any 5 accessories for SGD 15.So I picked up 5 earrings in that shop. Another shop had an offer pick 3 statement necklaces for SGD 15 which was quite a great deal. Probably you can bargain in shops selling handbags since they do not have offers generally. Tip : As you come out of the Bugis MRT station there is a Mcdonalds that sells icecreams for 1 SGD. Do try it out as it is really delicious. You can read about my statement necklace shopping in this post. Post our shopping spree at Bugis and a light late lunch we headed back to Oasia to check in and take some rest. After a light nap and exploring the hotel we were off again to go to the famed Marina Bay Area to pay the Singapore Merlion a visit. 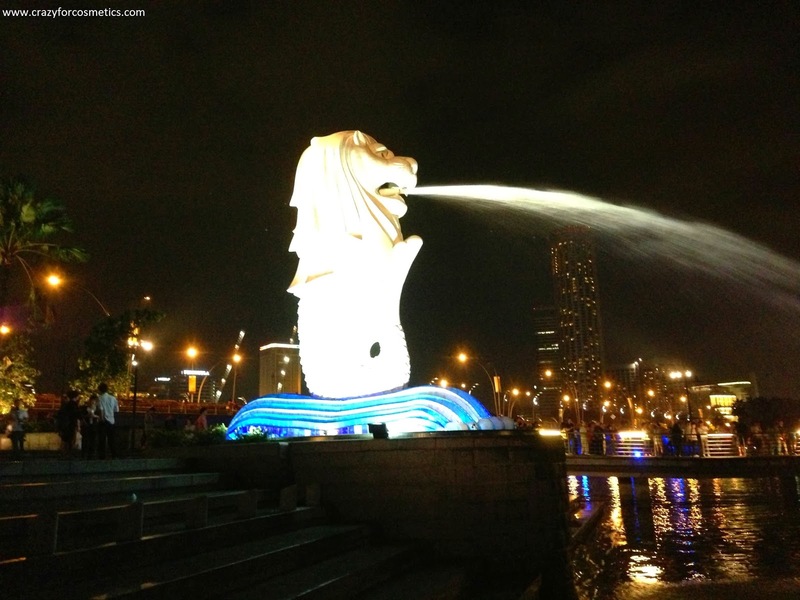 Merlion has over the years become an iconic symbol of Singapore and stands majestically overlooking the bay and the Marina Bay Sands Hotel. The whole area is so bustling with life with large number of tourists and locals enjoying an evening walk and rows of restaurants catering to take a bite if you are hungry.This is also the financial hub of Singapore and you can see all major banks lighting up the beautiful skyline. 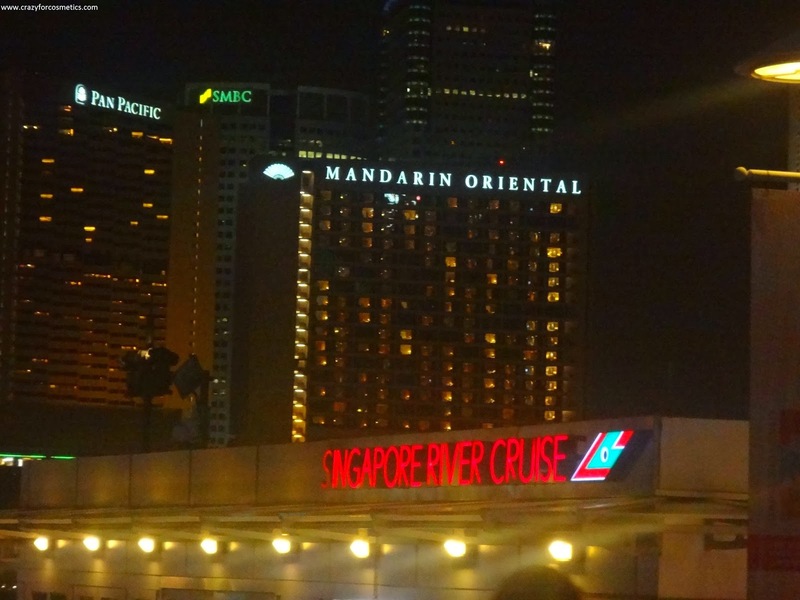 Post walking around and taking some snaps we had to cross the bay to reach Marina Bay Sands Singapore and the best way is to book a River Cruise. This is one activity that we would highly recommend as you have amazing 360 degree views of the skyline, the flyer and the Marina Bay Sands and it was just amazing. For dinner we wanted to try out a highly rated Punjabi Restaurant – Punjabi Grill . We had read good reviews of the hotel and we were not disappointed with the food or the service and we really enjoyed our dinner. The only downside is that the prices are quite steep and you do end up spending quite a lot if you travelling as a big group, but overall a great dinner that we would not forget. Post our dinner we were really tired to take the MRT and took a taxi back to our hotel for a good nights sleep and keenly awaiting our Day 2 in Singapore.